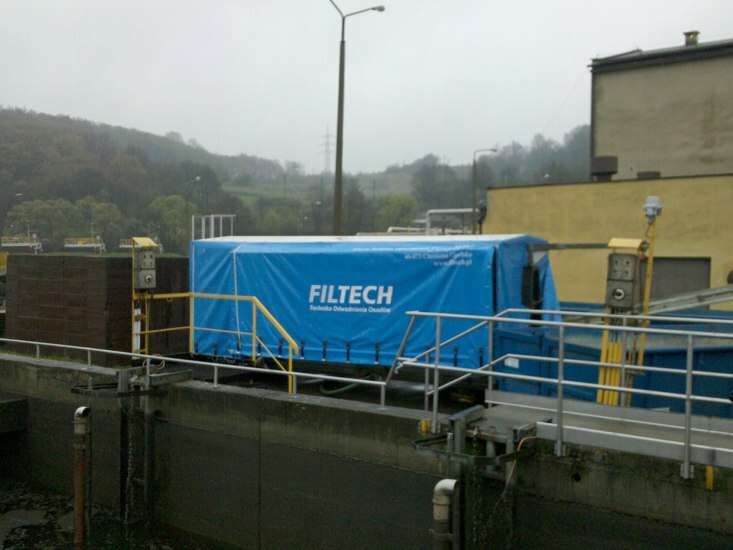 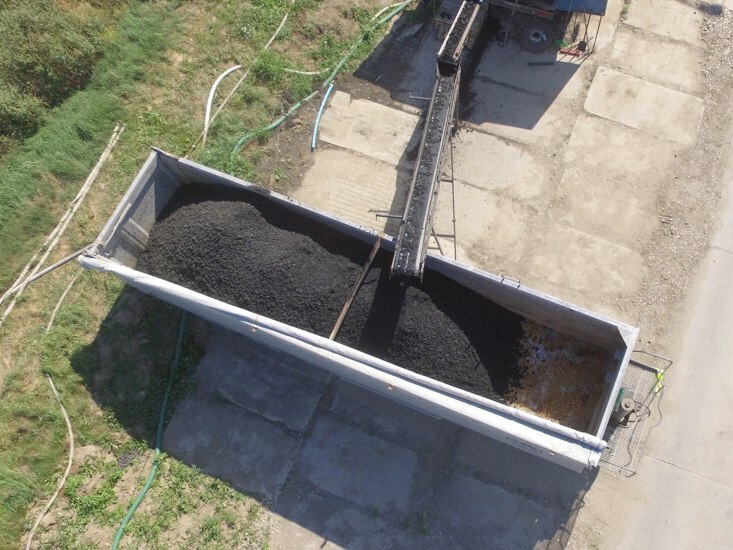 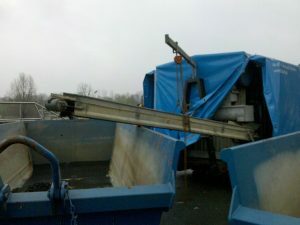 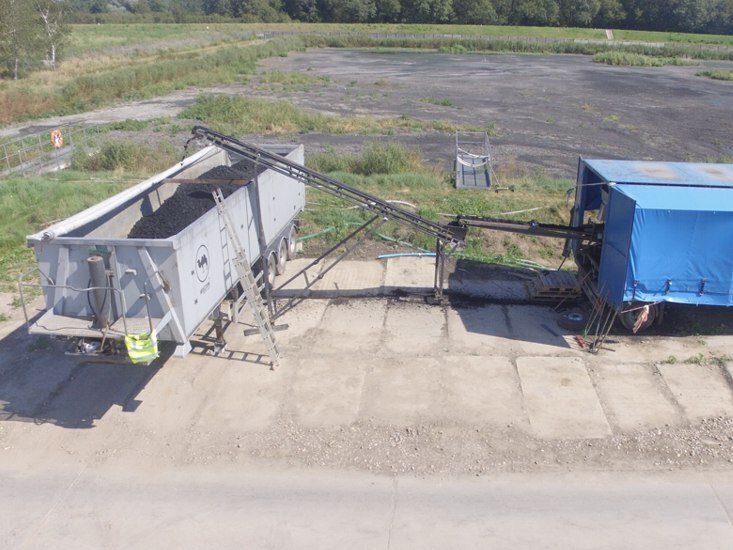 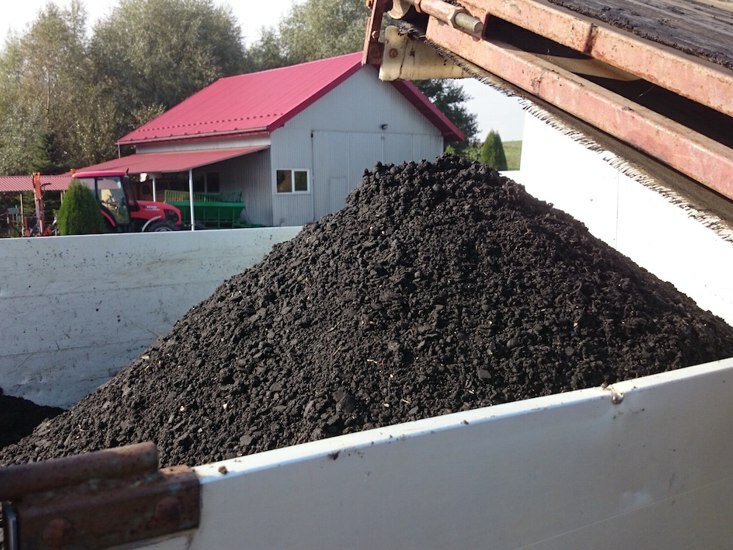 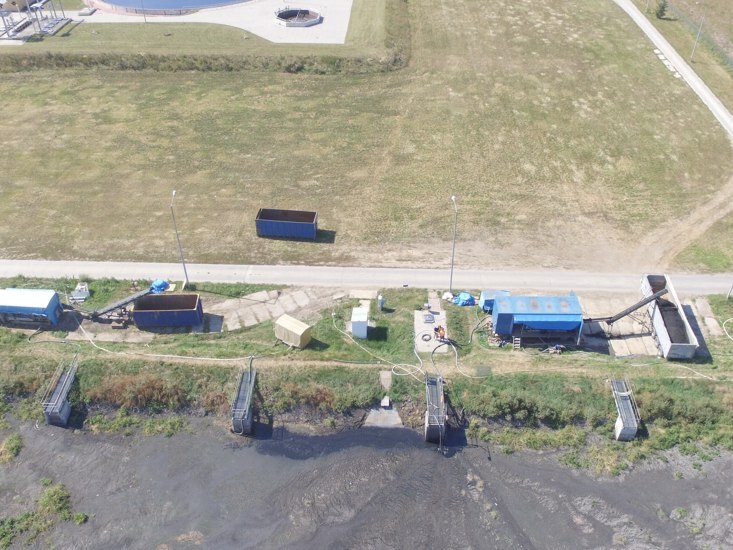 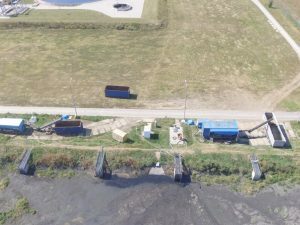 Mobile dewatering of sewage sludge, with the use of FILTECH mobile installations (belt filter presses), operated on-site at client’s location by professional FILTECH operators. Complete Outsourcing. 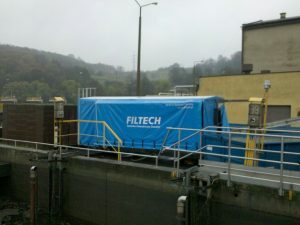 FILTECH is responsible for: organization, commissioning and proper operation of mobile installations.